New Standards for Fitness Professionals: Are You Ready to Up Your Game? The pursuit of physical fitness has been documented for centuries, but professional standards for fitness practitioners are fairly recent phenomena. Up until the mid-Twentieth Century, physical culture existed primarily as a means of maintaining military dominance and territorial defense. The ancient Greeks clearly had an appreciation for a finely sculpted physique, as evidenced by sculptures of the epoch, and athletes have historically followed some sort of training regimen. But the rise of the fitness practitioner has its roots in late Twentieth Century, when aerobic dance injuries drew attention to the need for a deeper understanding of exercise science and movement mechanics. 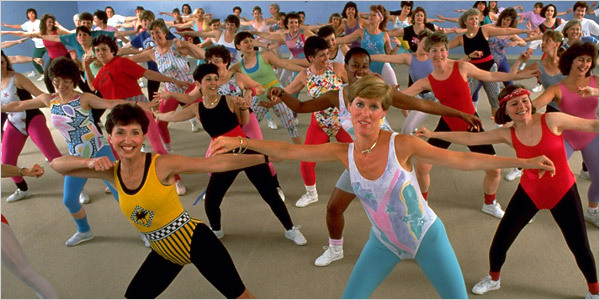 In 1987, the International Dance Exercise Association, now known as the IDEA Foundation, published a training manual for group exercise instructors. 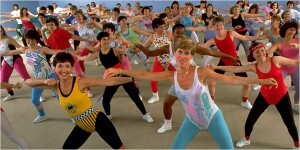 The “Aerobic Dance-Exercise Instructor’s Manual” provided information about core science related to human movement and performance. In conjunction with the manual, IDEA was the first entity to offer a certification exam, administered under conditions similar to college entrance exams. Over the following decade, several other organizations cropped up, offering certification programs for group exercise instructors and personal fitness trainers. Few prerequisites were necessary, other than a successful passing exam score. Fast-forward to the first quarter of the Twenty-First Century, where fitness is no longer a cult, but a regular part of the daily lifestyles of millions of individuals. Colleges and Universities offer advanced degrees in exercise science, and our knowledge of human performance has exploded. According to the American College of Sports Medicine, the increasing numbers of educated and qualified fitness experts will shape the direction of the fitness industry in the future, raising the bar for fitness professionals. The growing pool of educated exercise practitioners is disproportionate to the number of available jobs in the industry. Many gyms and fitness centers pay minimum wage, and rely on part-time employees to meet their staffing needs. At the same time, there is a growing demand for licensure of fitness practitioners that may impact thousands of currently certified professionals. Hopefully a more qualified labor pool will lead to sustainable fitness careers that offer stability and upward mobility. If you are currently a certified fitness professional, keeping abreast of trends in the fitness industry and exercise science will be critical to your continued success in the years to come. While you’re busy plotting your business strategy for the new year, do not forget to include professional development and continuing education in your fiscal game plan. W.I.T.S. has dozens of quality course options to keep you up to date on the latest fitness trends, and to help move your career forward. 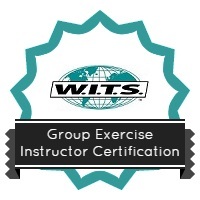 Visit our Fitness Business Institute, or beef up your credentials with additional certifications in Group Exercise, Older Adult Fitness or Fitness Management. Investing in professional growth lets your clients and others know that you are in it to win it in the New Year!